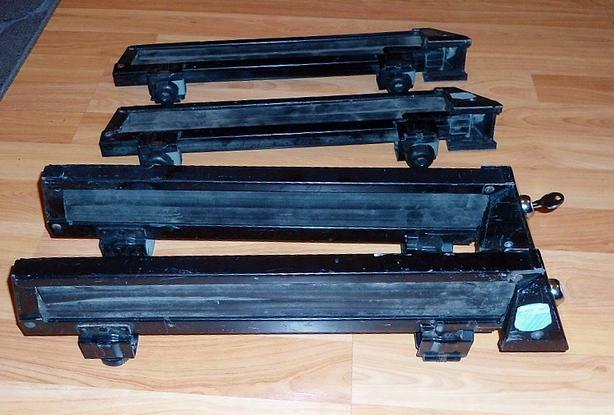 Good used condition set of 4 Thule roof top cross bar mount ski / snowboard carriers. with locks all keyed the same and a key to keep your equipment safe. Thule Quality! Price for set of 4 $160, set of 2 $80.